REALLY enjoying the Confederations Cup at the minute, but a North Belfast punter is enjoying it even more after the weekend games. Our guy placed a modest £1 treble at the Sean Graham Carlisle Circus pitch on Saturday afternoon and his first game was that night when he took hosts Brazil to win 4-2 against Italy. The bet looked cooked as the game entered the final minute but up popped Fred with a last-gasp goal to gave our punter a real Sunday sweat because that 4-2 scoreline was priced at a whopping 60/1. 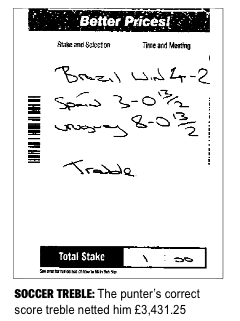 He now had a £61 double on the two Sunday night games in which he had Spain to beat Nigeria 3-0 and Uruguay to beat Tahiti 8-0. Both games kicked-off simultaneously and our punter’s nerves were shot to pieces, for he was oh-so-close as the final whistle approached. Spain went 3-0 up late on against Nigeria thanks to a Jordi Alba second, but Uruguay were ‘only’ 6-0 up against group whipping boys Tahiti. Enter Liverpool hitman Luis Suarez who made it 7-0 just as the Spain game ended. With the referee raising his whistle to his mouth, that man Suarez popped up again to make it 8-0. 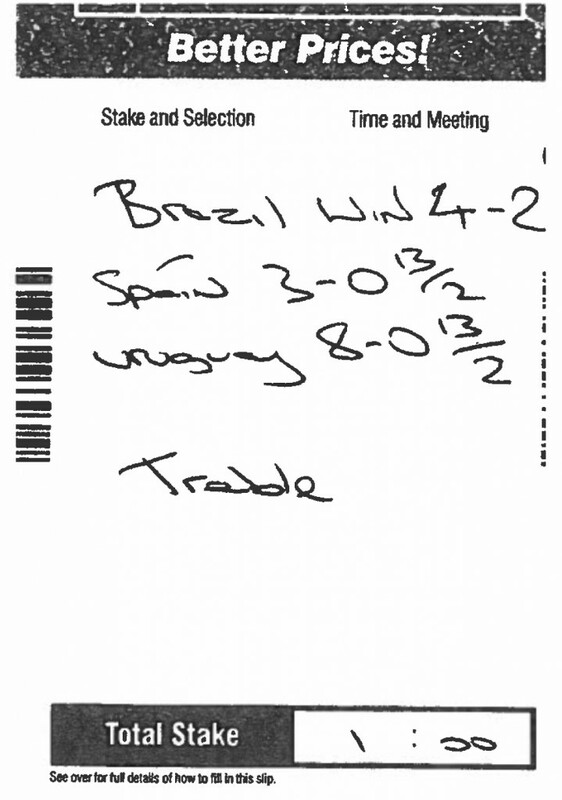 Our guy had just scooped £3,431.25 for a £1 bet – an amazing 3,430/1 treble. Now that brings the the PG motto of ‘bet small, win big’ to a whole new level. 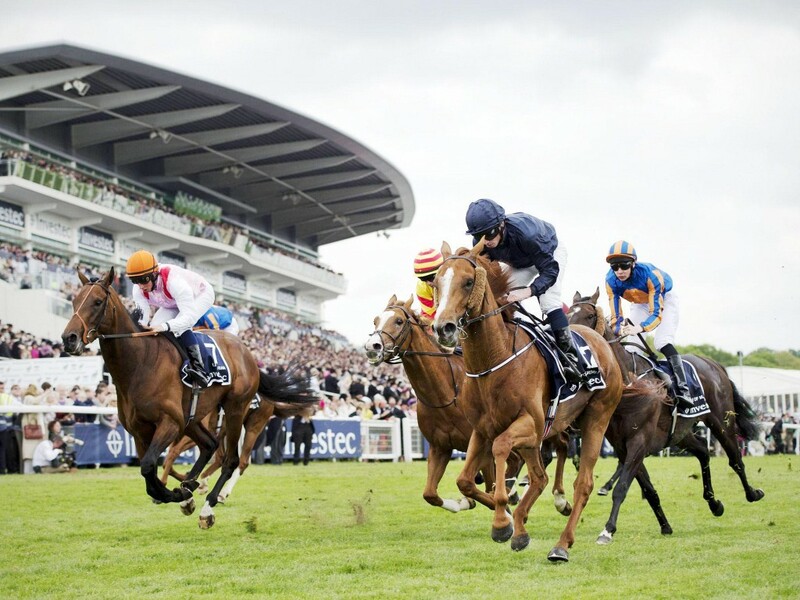 A lovely bet and hopefully a great summer holiday lies ahead for the lucky punter. He deserves it.